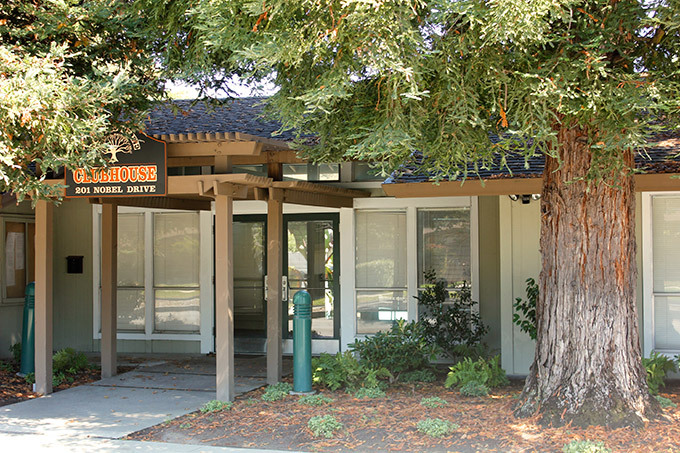 Santa Cruz Roundtree is a common interest development located on the upper west side of the city of Santa Cruz, near the campus of the University of California. Our community is diverse and includes families, singles, retirees and students. 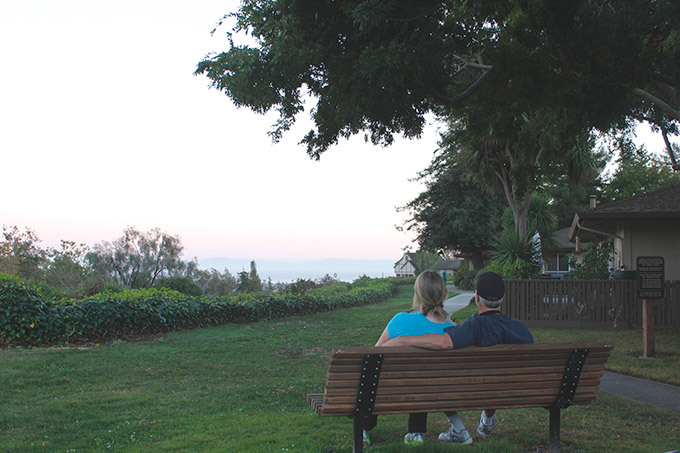 We are proud of our green park-like setting with views of the Monterey Bay. The townhouses at Roundtree range from one to three bedrooms and each unit has its own private patio and covered parking space. 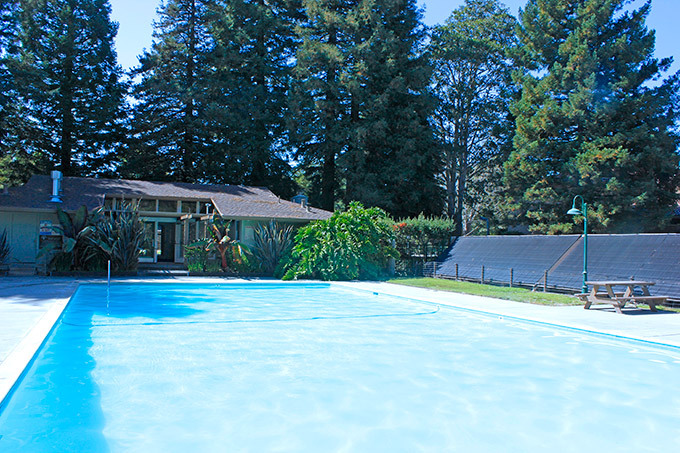 During the period of April to October, a swimming pool is available for residents’ use. The Association is governed by a board of directors, elected by the owners, that works to ensure that the common area is well maintained and that residents abide by the Association’s reasonable community rules. The Board is guided by a set of by-laws and covenants, conditions and restrictions (CC&Rs). Roundtree is professionally managed by Anderson & Co. and also has an on-site maintenance manager. Most of the information on this website is available to the general public. Using the password provided by Anderson & Company, owners may access those items that are available only to homeowners.